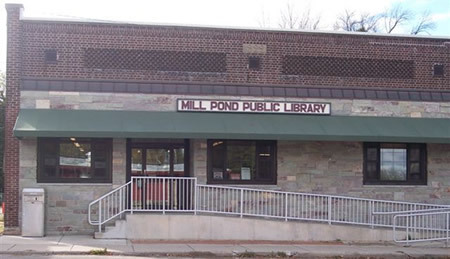 The Mill Pond Public Library provides free service to residents of the towns and villages of Dalton, Kingston, Marquette and Manchester and the surrounding area. The library will provide educational materials to all ages so far as space and budget will allow. 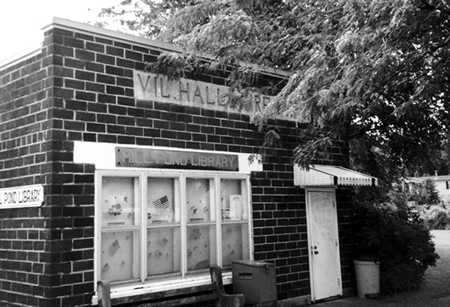 The Mill Pond Library was established in February 1964 in the former Kingston Village Hall. In January 2003 the library moved to their new location at 140 N South Street Kingston, WI. Special reading programs are planned for children during the summer, and weekly story hours. Interlibrary loan enables you to request materials that Kingston does not own and have them delivered here for your use. Your library card enables you to borrow materials at any of the 30 public libraries in the Winnefox Library System. You may return materials at any of the member libraries. Monthly Book Club: "Loosely Bound"